A bathtub pillow is a great gift for anyone that needs to relax. It has gorilla grip suction cups that hold it in place much better than inferior products. The pads contain 2 inches of super soft padded foam. This non-slip bath pillow makes for a home run gift for anyone that needs more alone time to relax. It is made of ultra-soft, 2-inch-thick padded foam. The 2 panel design provides head, shoulder, and neck support. 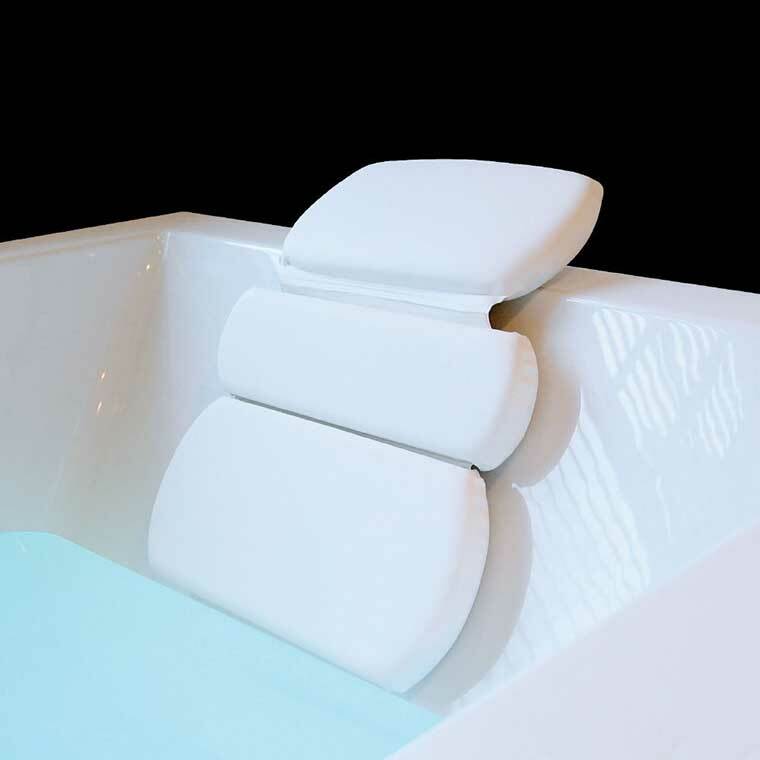 The top-rated design fits any size tub, spa, or jacuzzi. It cleans super easy and lasts a long time.